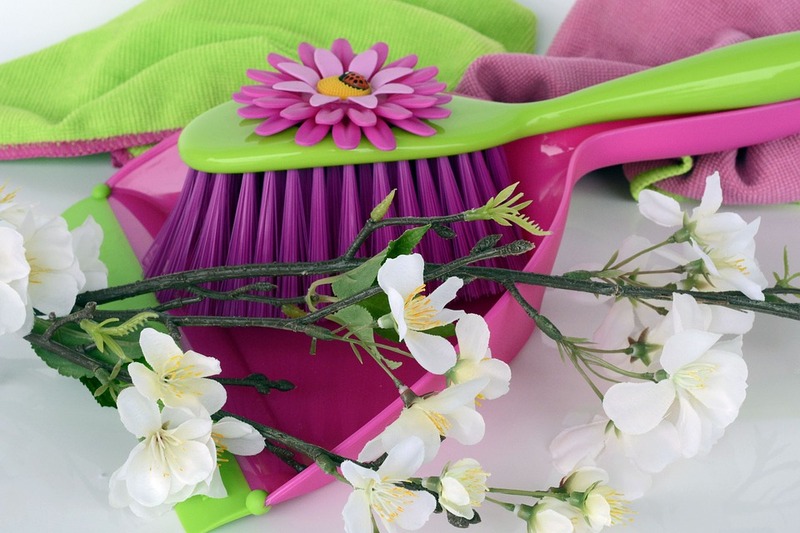 When it comes to a good ol’ spring clean, the secret is to go that extra mile than any other general clean. Whether it’s literally in spring or some other time of year, it’s always worth going this extra mile not only look fresh but have the peace of mind that all those hidden germs and dirt have been eradicated. This not only means clearing up items that have been left everywhere, but going through all your hidden and not-so-popular items and having a good old clear out. Whether it’s a book shelf of books or a box of kid’s toys, now spend time to get roofless. In addition, make sure the moved items are somewhere productive rather than just being left around – maybe a lost and found box, or even a box to sell things on eBay. It’s easy to take it on board yourself, but get others involved as well. Not only will this ease your own burden, but it can help others get stuck in and do something productive, a classic example being children and teenagers. Remember that everything needs doing well, and a much deeper clean. So not just a quick flick with a duster but a proper clean with water and suitable substances, to get rid of those nasty bits and pieces. Okay, you’re on the home run, so add that special wow factor to things, after all you’ve already done all the hard work. Polish is great for that nice look and smell.